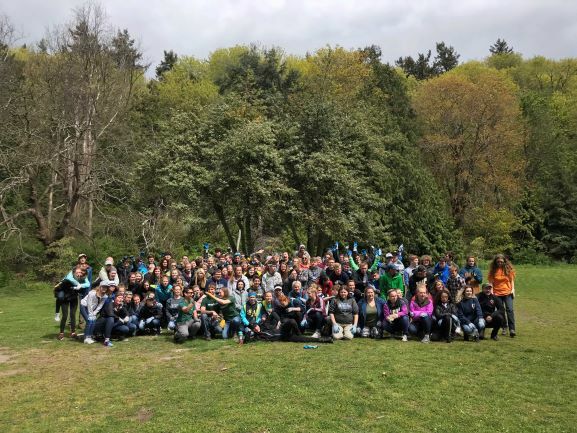 Indian plum is in full bloom, and another round of Himalayan blackberry buds are leafing out, you know what that means – Spring is here and Earth Day 2019 is upon us! It’s the perfect time of year to celebrate and give back to the beautiful planet we inhabit. 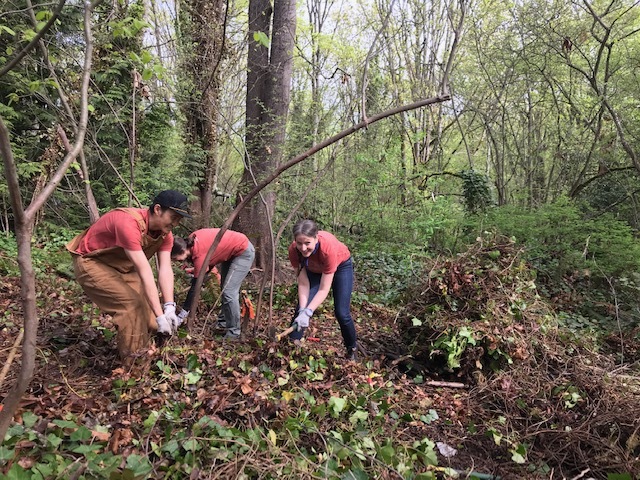 We’re working to restore 2,500 acres of urban greenspaces in Seattle by 2025 and we need your help! 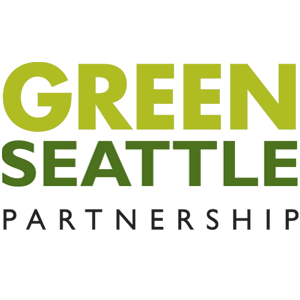 If you’re hoping to plant some trees, you’ll have to wait until Green Seattle Day 2019 on 2nd. 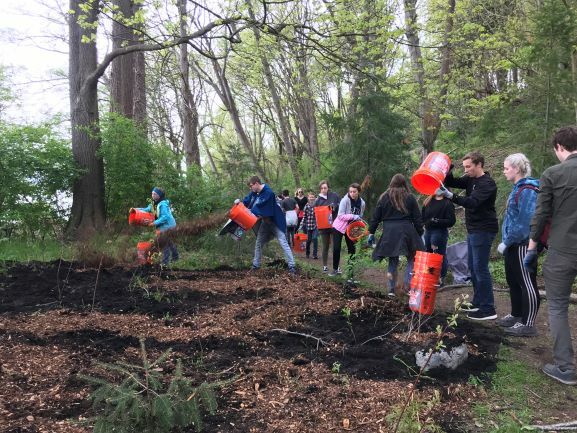 Planting season is over, and so we don’t plant for Earth Day, but there is still plenty to do to restore Seattle’s forests to their full NW glory. 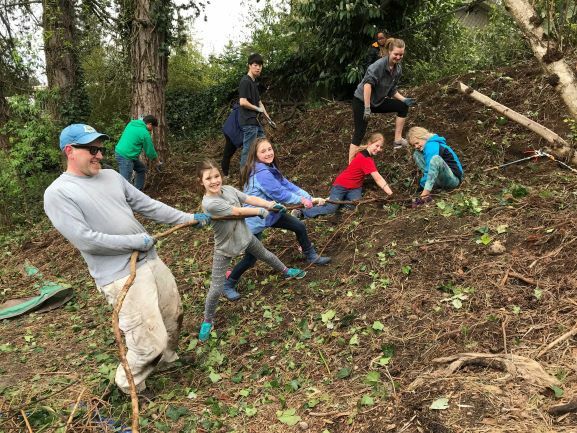 Join the weeding, watering, and mulching fun. With over 20 events around the city, we promise there’s a work party near you. Grab a friend and dig in! Want more options? Click here to find our complete calendar of events.